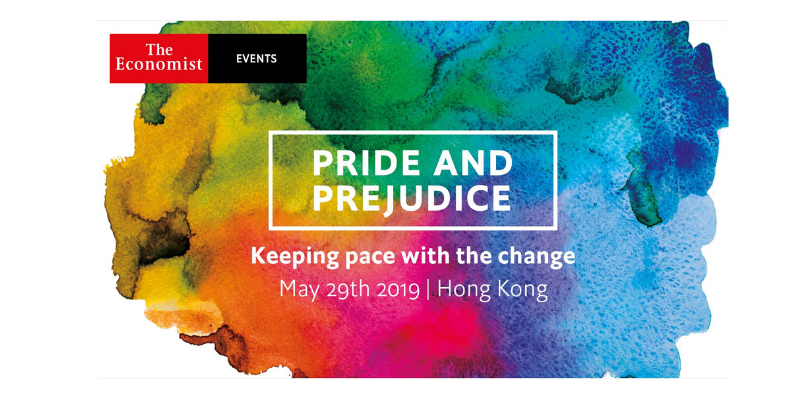 Join the Economist 4th annual Pride event in Hong Kong! towards the LGBT community and move into serious advocacy. Z who are starting their professional journeys, social activists, business executives, religious leaders and academics. Through discussion, they will determine what inclusive businesses will look like in the future, the role technology will take in advocacy, how businesses and society should nurture young advocates, and how the private sector and government can work to ensure that LGBT inclusion is achieved across the entire region. 5.25 pm Closing remarks: Where next?